Biggest want for me would be a battle damaged Majin Vegeta followed by a Super Sayian Trunks with a ponytail. Then Raditz, Nappa, Ginyu, & Bardock. 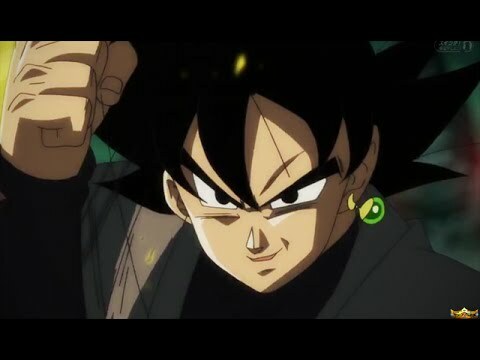 Wouldn't mind a Sayian Saga Vegeta either. Maybe have the Great Ape Vegeta as a build. Theres one thing I hate is scalpers who ruins it for the collectors and fans. Saw this guy on Instagram with his mom and pop store selling Dragon Stars for $30-$35. Guaranteed he bought them at his local Walmarts for $20 then trying to sell for $10-15 more. I'd much rather have a Nappa and Raditz from Dragon Stars since it would be cheaper and the line is getting better. The next thing would be at least one alternative face sculpt option. The Ginyu force would be something that would require them to nail the scale. Speaking of Nail, he and Kami would be welcomed as well. Dragon Star's biggest issue is the scale of smaller characters. The bigger characters are fine because they need to be that way. Got the new wave. Cell is the winner. new line is awesome. theyre really improving their details. I saw 17 in person last week, he looks pretty good, the pants are just painted very light blue, which is strange. 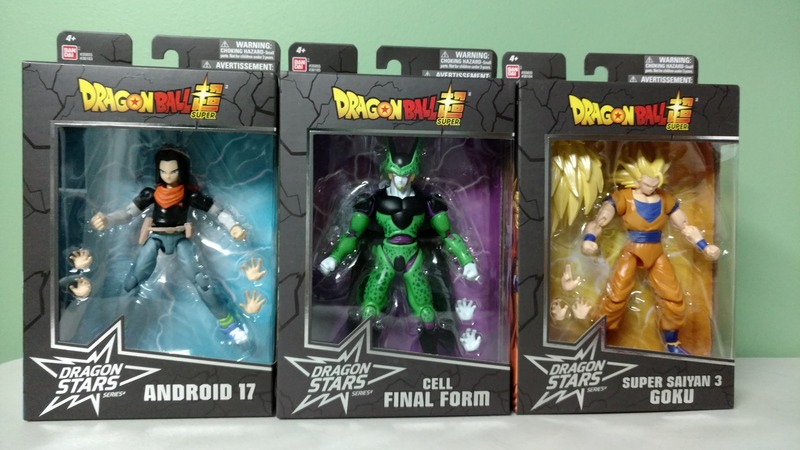 Haven't seen Cell in person, but he looks like a winner in the pictures I've seen. 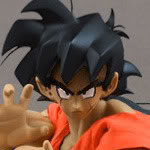 SS3 Goku has great hair, but that old Goku body was never any good IMO. Ya thats my only gripe with this wave was SSJ3 Gokus body being reused. I'm also not a fan of that body. I'm still amazed by Cell. When did they decide it would be a good idea to make all the body parts attachable? I bought the SSJ3 Goku and the leg immediately came off. Had a hard time getting back on because the rest of the figure would fall apart. I knew about the hands but why the rest of the body? Other than that it's great.